Racquet sports are a great way to get a full body workout as you need to use your entire body and your mind to play. You need to serve, return and run round the court, as well as consider your strategy to beat the opposing player, working both your body and your mind. Tennis, badminton and squash all strengthen your muscles and joints as well as improve your stamina. Plus you will never lack someone to play here at Bluecoat Sports as we have a number of opportunities for you to meet and play other members and guests. Our racquets morning is a coached session and perfect for you if you can play a basic level of tennis. You can play with like minded men and women of similar ability and this is a fun and social meeting, although the scoring is taken seriously! These mornings give you an opportunity to play tennis regularly or you can dip in and out of sessions if you can’t attend each week. If you can’t come to our racquets mornings, or perhaps you’d like some extra games, come and join our tennis evenings. These are held indoors during the winter so the rain can’t stop play and outdoors during the summer – British weather permitting of course! You will need to be 12 years or older and an established player to join the tennis evening sessions. 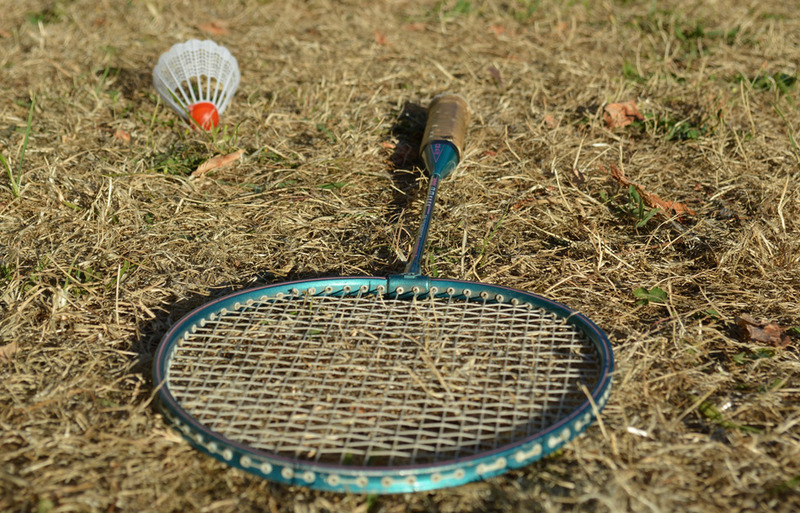 Badminton is fantastic sport requiring aerobic stamina, agility, strength, speed and precision. Our social badminton sessions are suitable for all abilities as you will play alongside players of mixed abilities. The social badminton sessions are a great deal of fun; we often find members are surprised how quickly their fitness levels improve as they don’t realise just how much exercise they are doing! Whether you are completely new to the sport or wanting to brush up on old skills, this session is suitable for everyone. 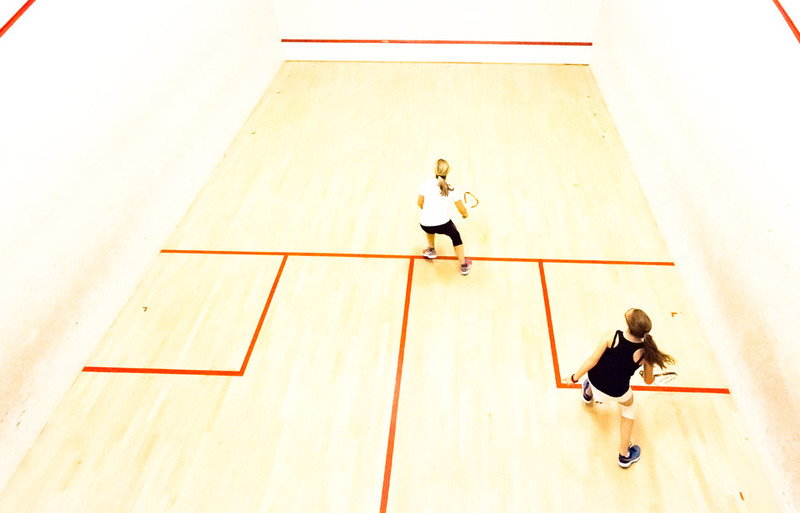 The Bluecoat Sports Ladies Squash Night is run by our club professional, Kit Pearman, and is a perfect opportunity to practice the essentials of the game and meet other players. 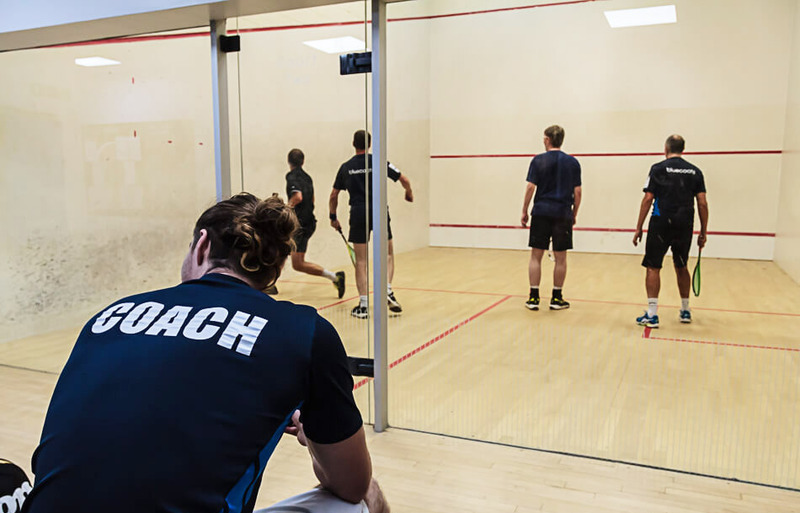 You may even find yourself arranging matches with squash night players at other times to maintain your skills!